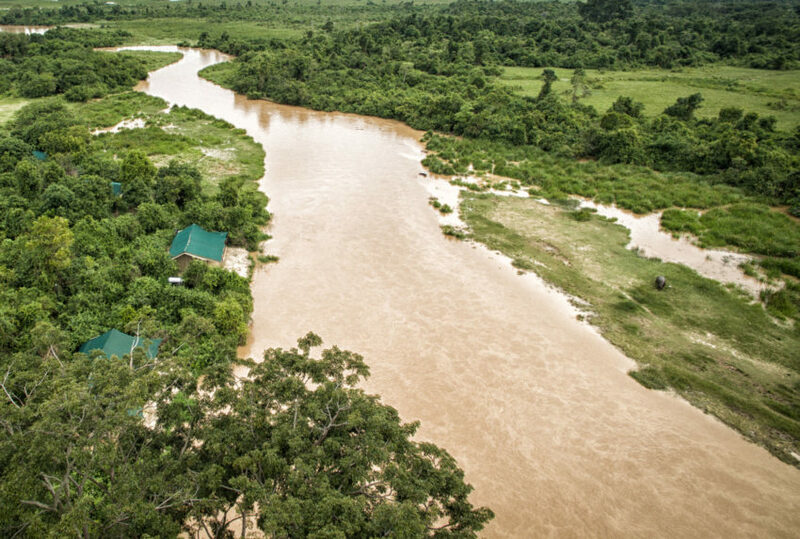 One comes to the Democratic Republic of Congo (DRC) for remote and little-explored wilderness. It is no surprise that accommodation is not abundant. 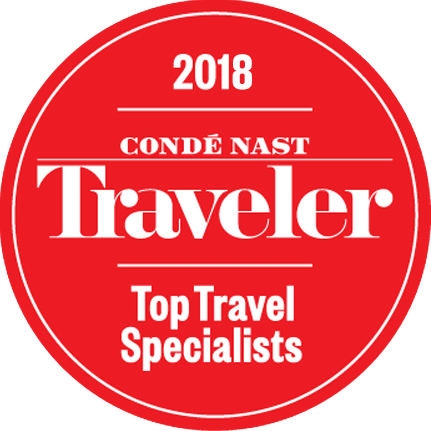 This said, the list is slowly growing, Virunga National Park’s Mikeno Lodge now joined by Lulimbi and Tchegera, both wonderful back-to-basics tented camps. 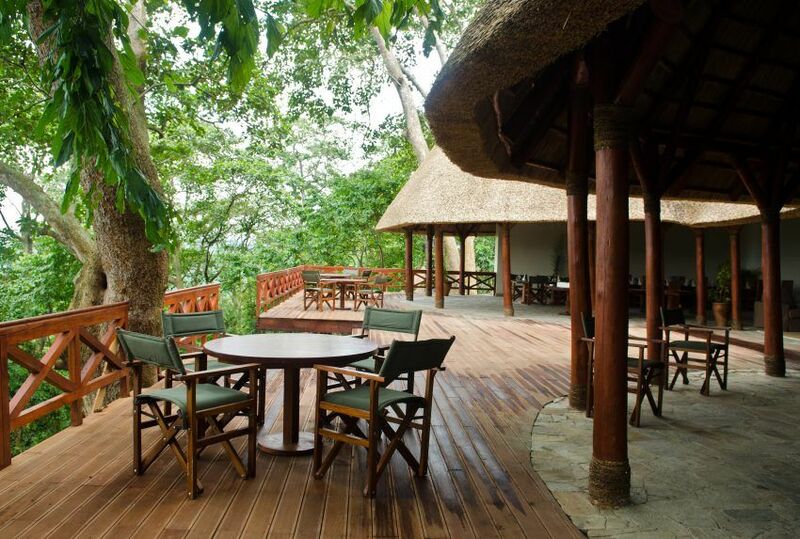 For those after luxury comfort, Mikeno’s the go-to, it’s stylish bungalows and excellent facilities including restaurant, bar and shared lounge. All three are great bases. 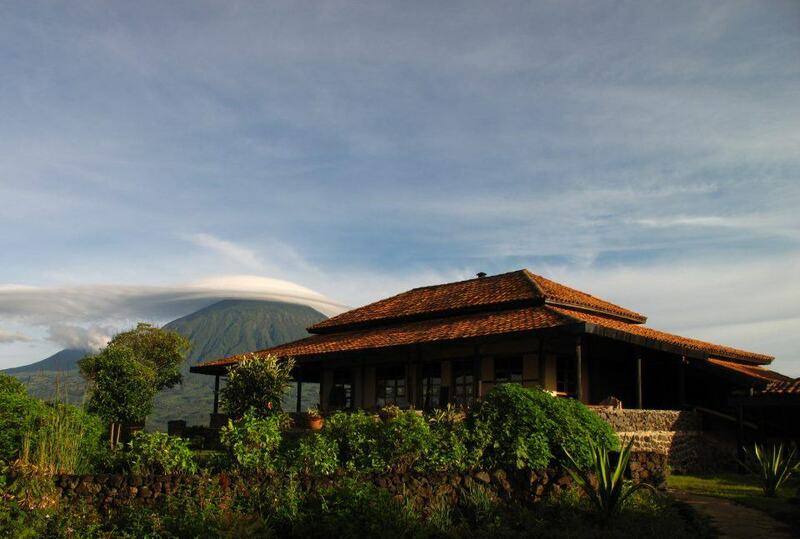 There are no conventional hotels, resorts or villas on offer in Virunga. 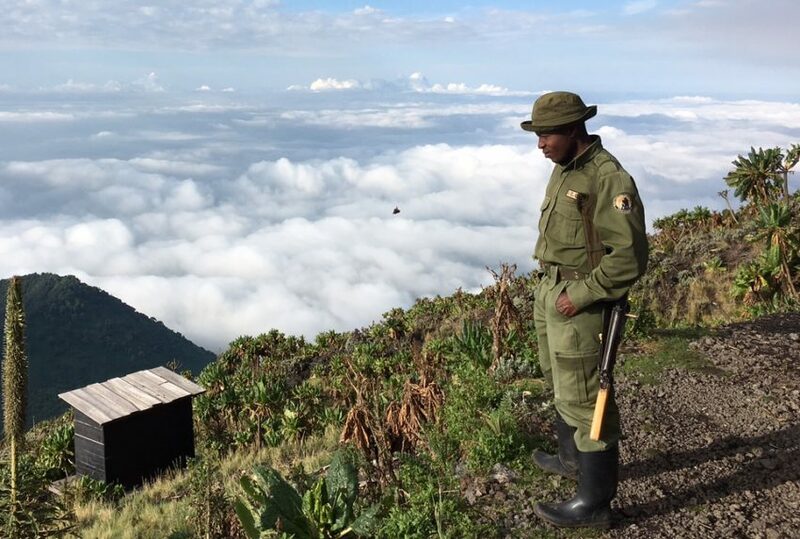 Thus, the main area to visit is Virunga, but again that is hardly a limitation. Africa’s oldest and most biologically-diverse reserve, its forests, grasslands, mountains, lakes and (perhaps above all) gorilla and elephant have led to its designation as a UNESCO site. It presents the opportunity to experience Africa as its most real, and indeed to have a direct and beneficial effect, since the park is currently under threat from proposed drilling projects, making tourist and international attention essential. 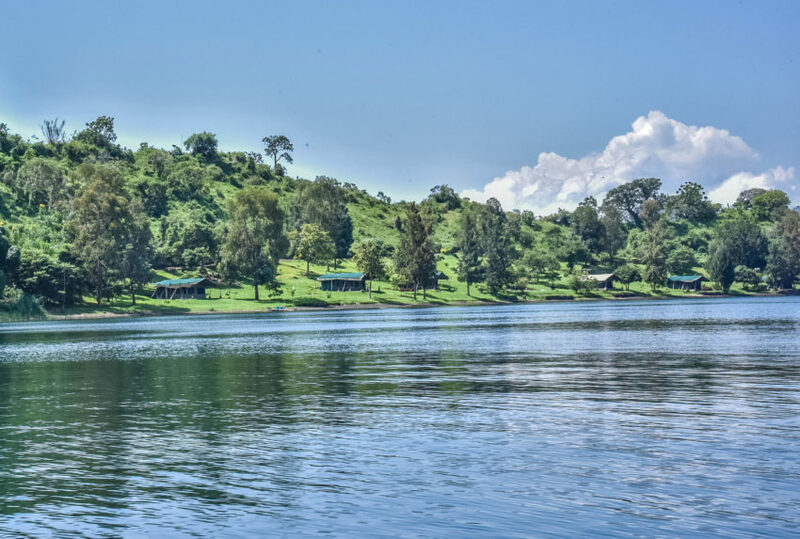 If you would like to find out more about any of our frontier Democratic of Congo camps and lodges, then please give one of our destination specialists a call.